Our first Veterans Instameet for 2019 will see us escape Sydney and head south to catch the sunrise over the iconic Windang Island. We plan to meet at the car park at Pur Pur Point at 5:45am on Sunday 3rd March 2019. 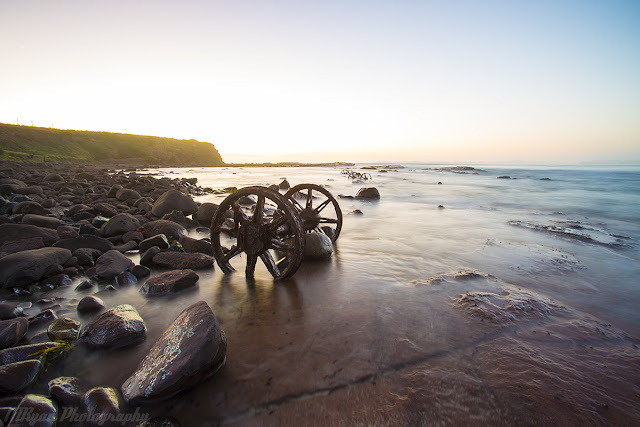 We will make our way down to the waters edge at Windang Bay to photograph the sun rising over the sea and the iconic Windang Island Wheels. Be sure to bring some warm clothes, enclosed shoes, a torch, water, tripod and snacks. We require everyone attending to register with Eventbrite in case of any last minute changes to the plan. If you have any questions or concerns, feel free to reply to this email or phone Juddo or I. We should be in for a good morning, fingers crossed for clear skies and a pop of colour!